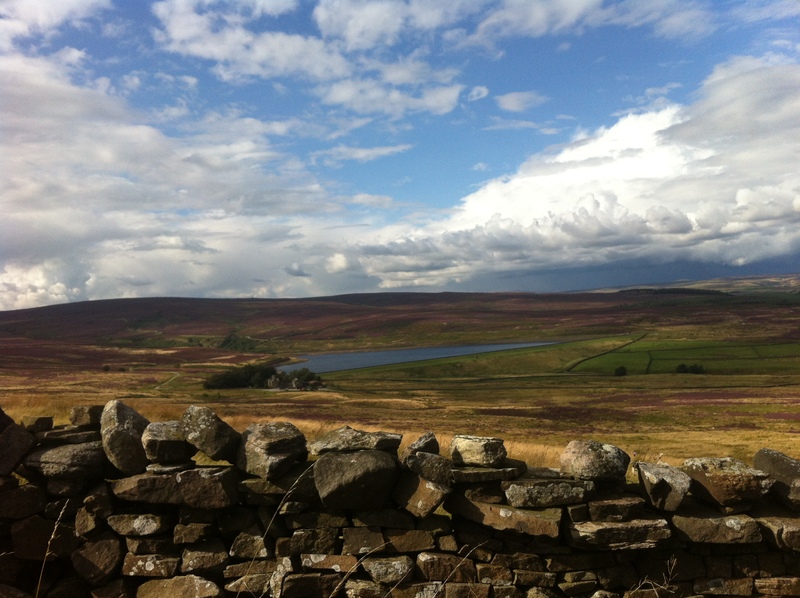 The first 15 mile section of Wharfedale is known as Langstrothdale and includes the settlements of Beckermonds, Yockenthwaite and Hubberholme, famous for its church and the resting places for J. B. Priestly. The length from the rivers source to Addingham is known as Upper Wharfedale. 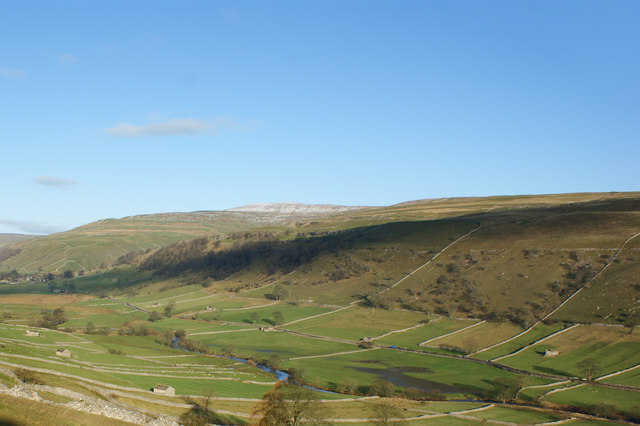 As it runs through Wharfedale the River Wharfe flows past green and lush valleys that show off beautiful limestone outcrops such as Kilnsey Crag. 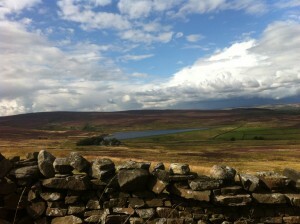 Below Addingham the dales broadens and turns east past towns such as Ilkley and Otley. The highest major settlement along the Wharfe Valley is Grassington. This is a busy village which once had a thriving lead mining industry and was home to hundreds of miners. The town hosts a fantastic two week music and arts festival, called the Grassington Music Festival, every June Grassington comes alive with the likes of Jools Holland, ELO, Heather Small and The Boomtown Rats. None of which should be missed. Otley is a traditional market town and host to a number of attractions like the Otley Show, a Street Festival, the Victorian Fayre and Otley Folk Festival. The spar town of Ilkley with its impressive Cow and Calf Rocks overlooking the valley bellow has much to offer, for example why not swim in the art deco lido, take a trip round the toy museum, or have a nice cup of tea at Betty’s. Bolton Abbey and Priory is a great day out for all the family, visit the 12th century abbey and priory once owned by the Duke of Devonshire now in Trust see the river and stepping-stones and great riverside walks. Not far from the Abbey is the Embsay Steam Railway where you can take a trip back in time and look at the locomotives.